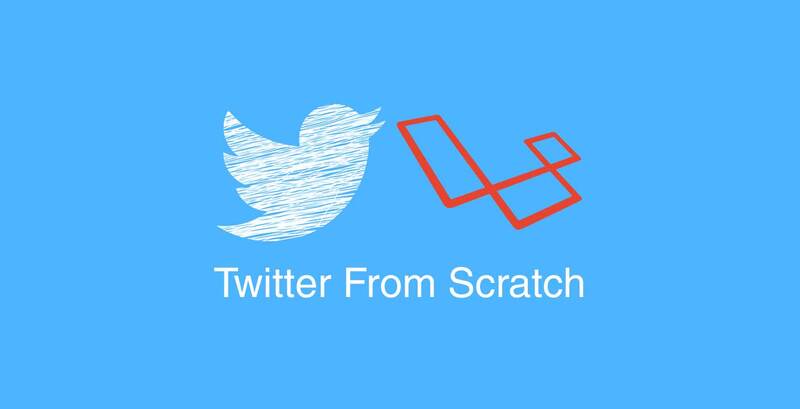 In our previous lesson we've learned about testing in Laravel. In this lesson we will be talking about custom authentication. We will be going to customize the Laravel's built-in authentication, because remember in our previous lesson we've added a username column in our users table. So, expected that our registration will no longer work at this point. As you can see, we're sending a POST request to the server using http://twitter.dev/register url and passing an array of data, then we assert that the users table has a johndoe@gmail.com email. As expected it failed, but notice that our test is not telling us why it failed. Pro tip: If you're using Laravel Homestead make sure you comment the APP_ENV key and value under variables key in your Homestead.yaml file, or else the value of your app()->environment() will always be the value of that APP_ENV key. After that make sure to run vagrant provision. Illuminate\Validation\ValidationException: The given data failed to pass validation. So, we now have an idea it is validation related issue. So, basically we just need to remove the name key-value pair and add a first_name and last_name key-value pair into the array. Now, we get another error. This is because we are not passing any value in the username column which is not nullable. Now, we have two options here. One is to be explicit, meaning we have to add a username field in our registration form, or to be implicit meaning the system will generate a username based on the user's first and last name and let the user update it later. In my opinion the less fields in our registration form the better so let's do the latter. This will create a sluggable.php file under the config directory that contains Eloquent-Sluggable's default configuration. Notice in the sluggable method we just return an array which corresponds to our columns name. Now, we have an error on first_name field. This is because Laravel is protecting us from mass-assignment vulnerability. and we get green. Good job! Our registration form should now look like this. When we run our test again we should get green. We have now a fully functional registration and login feature in our website. As always make sure to run php artisan migrate:refresh --seed before you test it in the browser. That's all for this lesson. If you have any questions please don't hesitate to write it in the comment below and see you in the next lesson. Thanks!